Vitacci Pentora 250cc Racing ATV with Manual Transmission, Electric Start! Big 20"/19" Polaris Style Rims Tires! 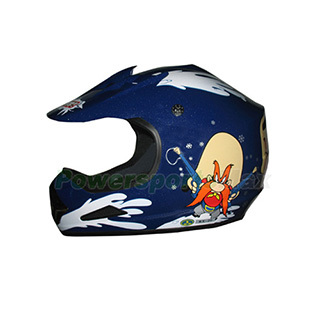 DOT Motorcycle M & M Off-Road Cross Helmet - Brown Free Shipping! Free gloves with purchase!